Exhibits.nl is a leading supplier of interactive exhibits and exhibitions, operating worldwide to the highest quality standards. Our exhibits are innovative, fun, educational and above all, of a world class built quality. The professionalism of the employees is a guarantee for the consistent high quality of all products of Exhibits.nl. Please see our new exhibits in our on-line catalogue with over 120 hands-on and interactive exhibits for sale. Amazing Machines, Air and Space, Human Body, Digital World, Water, Sound and Light, Energy and Electricity, Mother Earth, Nature, Arts, Just Fun. You can download now all the information about us on www.exhibits.nl. 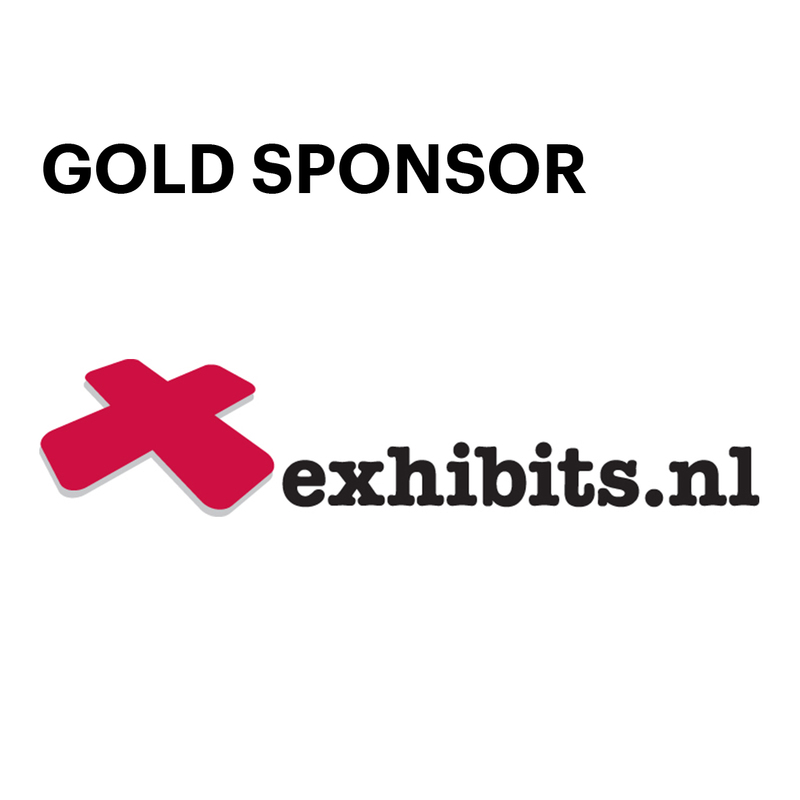 Exhibits.nl is a Gold Sponsor of the 2019 Ecsite Conference.